ONE OF THE BEST PREMIUM LOTS IN TALARA! 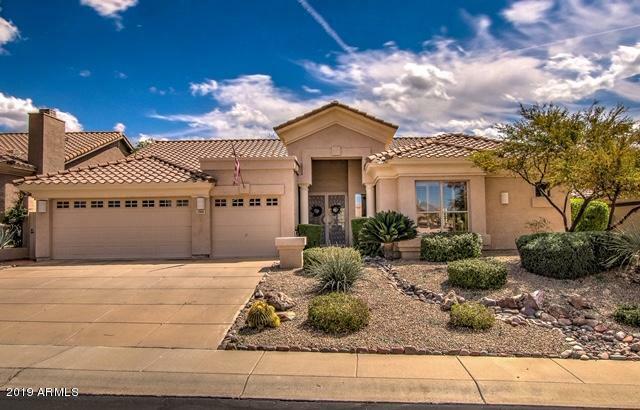 BACKS TO OPEN DESERT WITH NO TWO STORY HOMES ON EITHER SIDE! GREAT UNOBSTRUCTED VIEWS! 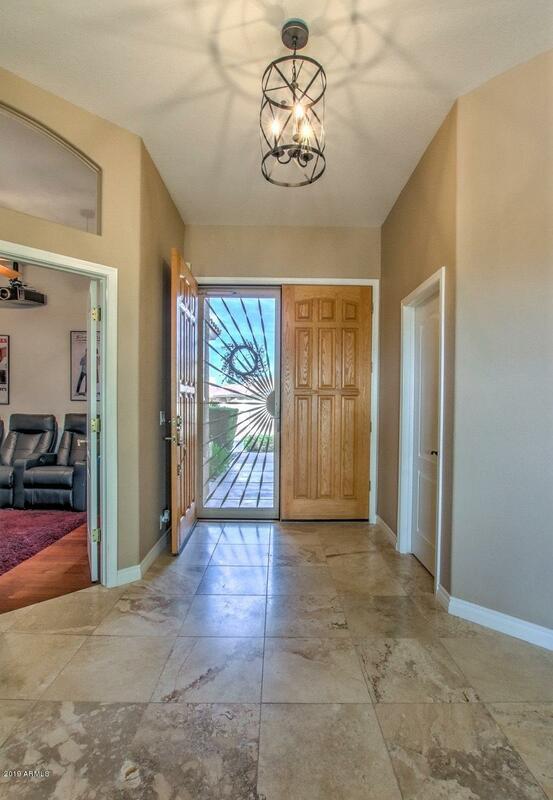 Super clean, remodeled 3 bedroom/2.5 bath with travertine and hardwood floors. 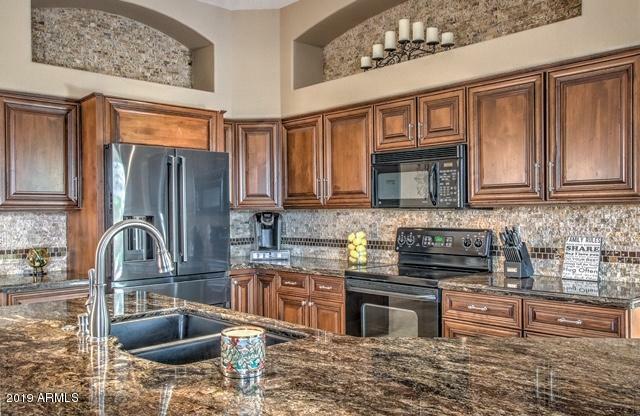 Custom paint, upgraded/remodeled open kitchen with gorgeous granite overlooks the family room. 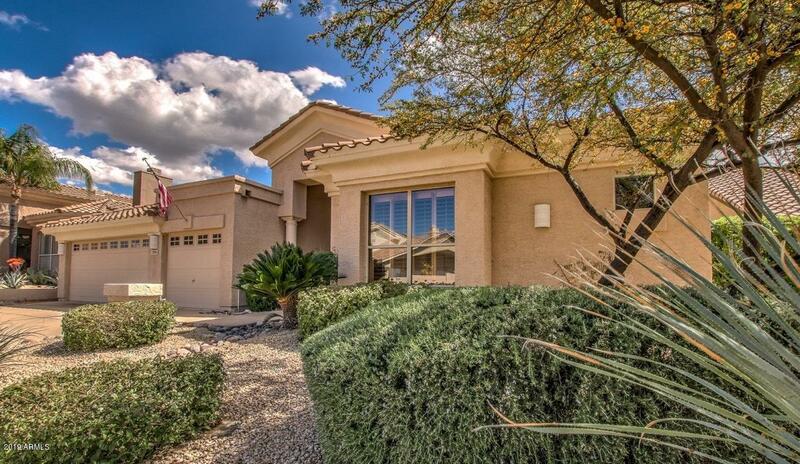 Enjoy the private patio with access from the master bedroom and family room. Office/den with doors for privacy away from the main family area. Split floor plan with ample room for guests. Wood shutters throughout with neutral colors. Cool media room! Walk to many close amenities...Sprouts, Safeway, restaurants! !